Autistic Spectrum Disorders (ASD) are a range of complex lifelong developmental disabilities that affect the way a person communicates and relates to people around them. No single cause or cure has been found for autism. Feeding and meeting nutritional requirements remains a challenge for parents of autistic children as they have certain obsessive behaviour regarding meals . 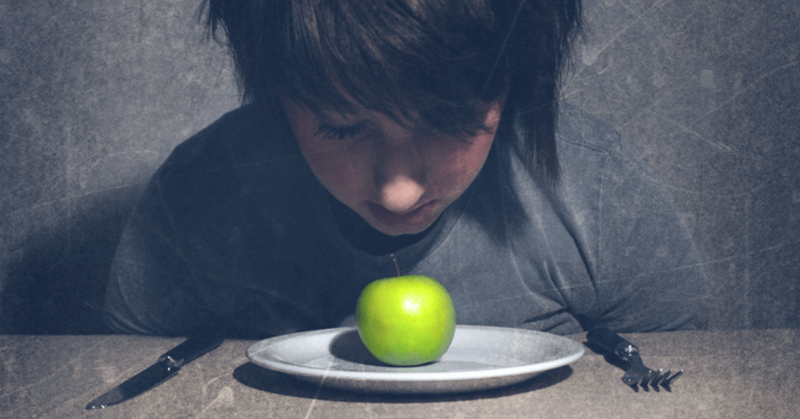 Certain specific additions and subtractions to the diet have shown to provide relief from symptom for some affected children but they are not supported by enough scientific evidence. 1.Gluten Free Casein Free (GFCF) Diet- Apparently, autistic children suffer from leaky gut which means that any undigested food particles , especially casein (milk products) and gluten (wheat products), leak from the gut into the bloodstream. These undigested proteins are not supposed to be in the circulation and hence interfere with normal functioning of nervous system resulting in abnormal behaviour and mental function. There is fairly good evidence to show beneficial effects of eliminating gluten and casein completely from diet of autistic children however, it may vary from child to child and cannot be considered as the only treatment approach. 3. Exclusion of Food Additives- Avoiding artificial flavours and colours such as Aspartame, MSG, artificial colours (e.g. sunset yellow (E110), tartrazine (E102), carmoisine (E122), Ponceau 4R (E124)) and sodium benzoate (E211) are definitely beneficial for all. But some evidence shows that elimination of these from diet of autistic children can reduce adverse behaviour patterns. 5.Vitamin C – Vitamin C/ascorbic acid supplementation can reduce inflammation of the brain but the dose must be carefully decided. 7. Probiotics – Probiotics help enhance immunity by supporting growth of friendly microflora . Also, these may be specifically beneficial for those suffering from diarrhoea or constipation. Although no documented studies exist to show benefits of probiotics for autistic children, fiber rich foods that have prebiotic food can be used as a source of good carbohydrates. Every child is unique and may respond to different treatment. There is no one single dietary approach and parents needs to discover what is most suitable for their child. Please remember that most important nutrients for them are patience, love and care! Next PostYoga -to unite with your spiritual side!